As we celebrate 25 wonderful years, we enjoy reflecting on some of our favorite covers and in particular, our very first cover mailed in Fall 1989. This magnificent shot was taken overlooking Sundance located at the base of the majestic Mt. Timpanogos in the Wasatch mountain range, UT. With this cover and many more to follow, each reflect the pledge to freedom, creativity and artistry. We welcome you to share your memories and experiences with us. 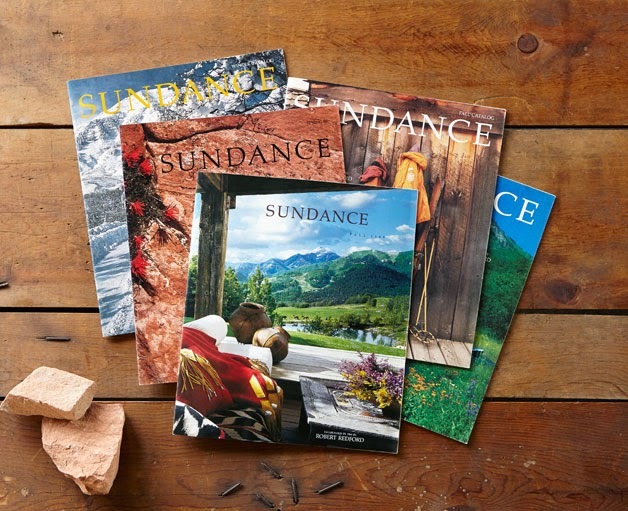 Share with us some of your favorite covers, items you cherish, and how Sundance has been a part of your story. Connect with us through your blog comments, on Facebook, Pinterest or Google+.